2.5 kilometers (1.5 miles) from the city center of Annecy and its old quarters, Hôtel Novel*** welcomes you all year round for leisure or business trips to Haute-Savoie. Alone, as a couple or with your family, stay in our friendly, family-run hotel and make the most of your stay in our region. 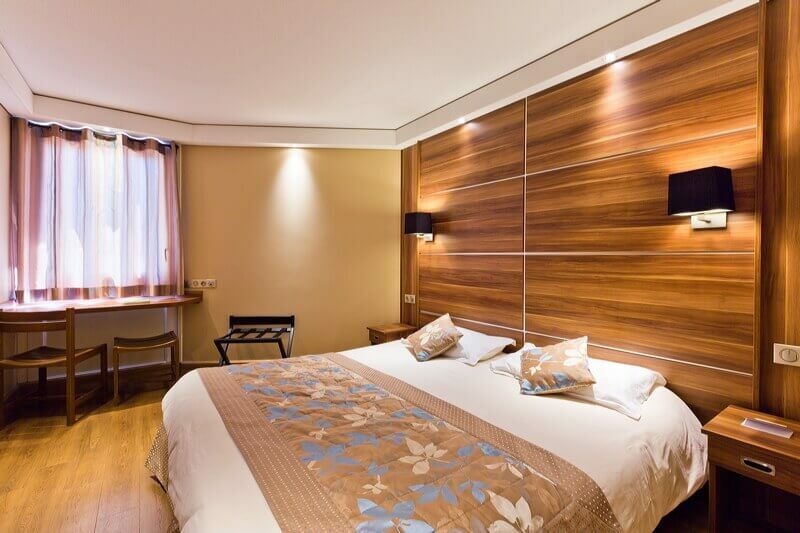 Refurbished in 2012, our 68 rooms are perfectly equipped to ensure your comfort and well-being during your visit to the beautiful city of Annecy. Our hotel has a bar and a restaurant, where you can sample some of the finest regional and Italian specialties. 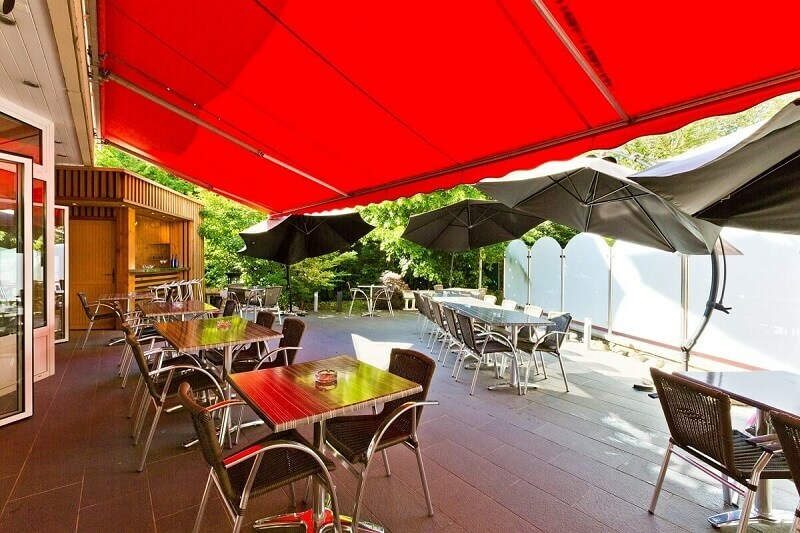 A warm, family run hotel-restaurant for your stay in Haute-Savoie. You will find accommodation at Hôtel Novel, Annecy, to be good value. Savoyard and Italian specialties, and lake fish Our restaurant “La Mamma” is open every day, serving breakfast, lunch and dinner in a warm and welcoming atmosphere. You will find accommodation at Hôtel Novel, Annecy, to be good value. Open all year-round, our 3-star hotel offers all the necessary comforts for a relaxing stay. Hôtel Novel offers quality accommodation 1.7 kilometers (1 mile) from Lake Annecy and the old town quarters.